Experience breeds expertise. 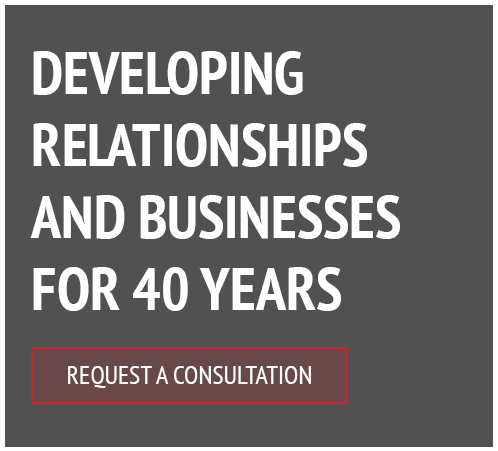 Since the inception of our company in 1975, Joyner Construction Partners, LLC. has compiled an immeasurable amount of experience. 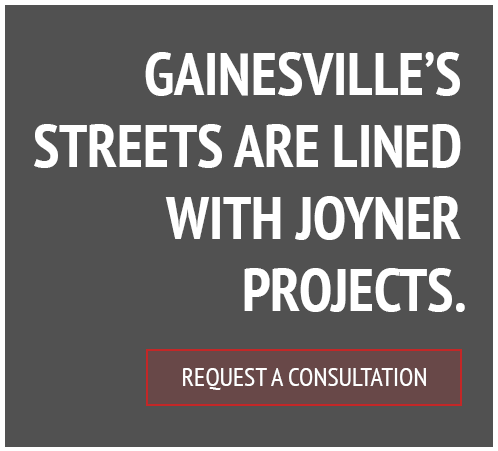 By being an integral part of the Alachua County community for the past forty years, Joyner Construction Partners, LLC. has gained that experience by constructing many landmark commercial buildings and numerous custom homes in the greater Gainesville area. These completed projects have paved the way for successful growth and developing relationships that have solidified our respectable place in the industry. With our years of experience and expertise, Joyner Construction Partners, LLC. 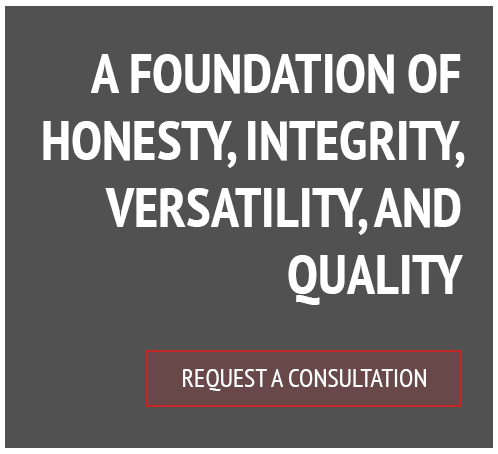 enjoys a trusted reputation of honesty, integrity, economy, versatility, and quality. Our comprehensive knowledge of commercial and residential construction enables us to build anything our new or repeat clients might envision. 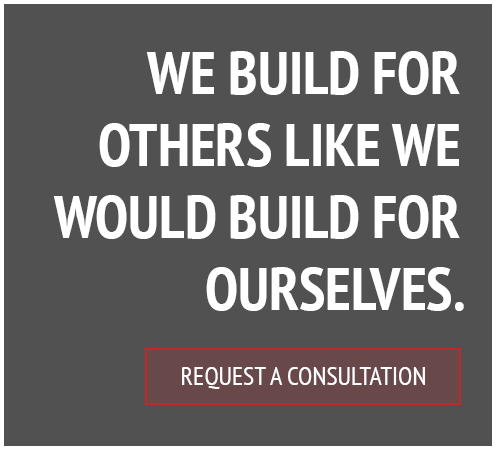 Though our foundation was laid long ago in the past, Joyner Construction Partners, LLC. is ready to build far into the future on our present legacy of steady diligence and attentive customer service.